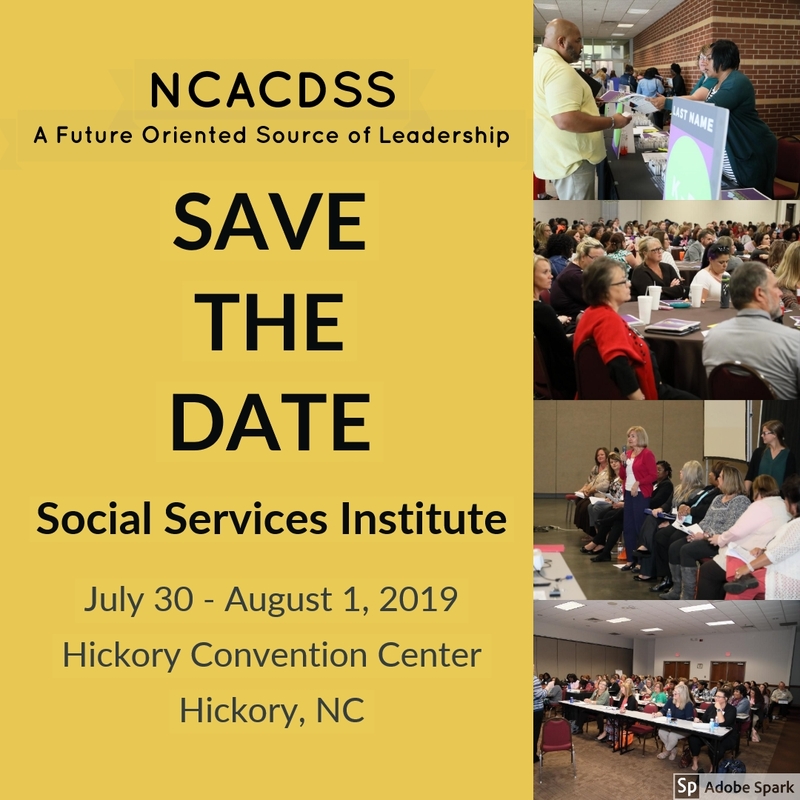 The North Carolina Association of County Directors of Social Services (NCACDSS) is a non-profit association representing the social service directors across North Carolina’s counties. The association’s mission is to inform, educate, and empower its members in order to strengthen agencies, programs and the delivery of social services to families and individuals. Facilitates communication between and among county social service agencies, and state and federal administrative agencies, including the exchange of knowledge and best and promising practices. Here is the link to the Social Services microsite https://www.sog.unc.edu/resources/microsites/social-services, where you can find meeting materials, notices, and related information under the heading “Social Services Working Group.